As spring drills roll on, SI.com is breaking down three of the top prospects that could be headed to schools in each of the five major conferences. Today, we’re focusing on the Big 12. It’s been a little more than a month since the 2016 recruiting cycle wrapped up on National Signing Day, but that doesn’t mean we can’t start looking ahead to prospects in the class of 2017. As spring drills roll on, SI.com is breaking down three of the top prospects that could be headed to schools in each of the five major conferences. We’ve already looked at the ACC. Today, we’re focusing on the Big 12. All rankings are from Scout.com. Cannon will step in as Baylor’s No. 1 receiver following the departure of Corey Coleman. 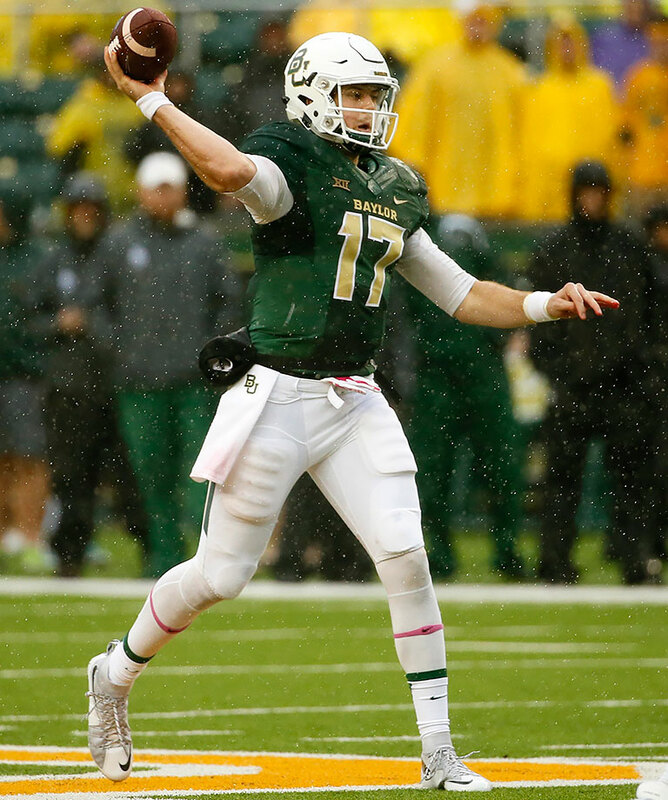 After topping 1,000 yards receiving as a freshman, Cannon’s yardage and touchdowns were slightly down during his sophomore campaign, but that could be attributed to Seth Russell, Baylor’s starting quarterback, getting hurt with six games left in the season. With Russell back and Cannon now as the clear go-to target, Cannon is poised for a big year. 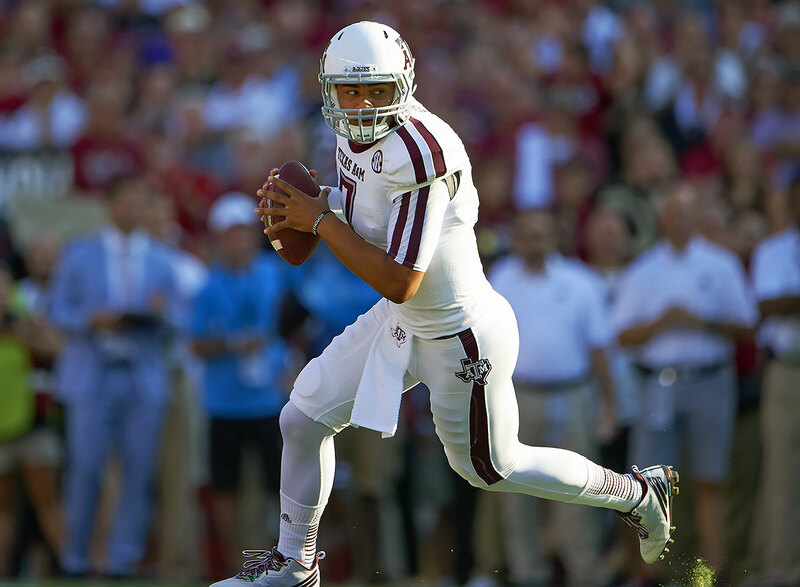 Hill made headlines two seasons ago when he threw for a Texas A&M-record 511 yards in his first start against South Carolina, igniting a surprise Heisman campaign and a plethora of nicknames. But, the rest of his season didn’t go as planned, and he ended up getting benched and then suspended before transferring to TCU. 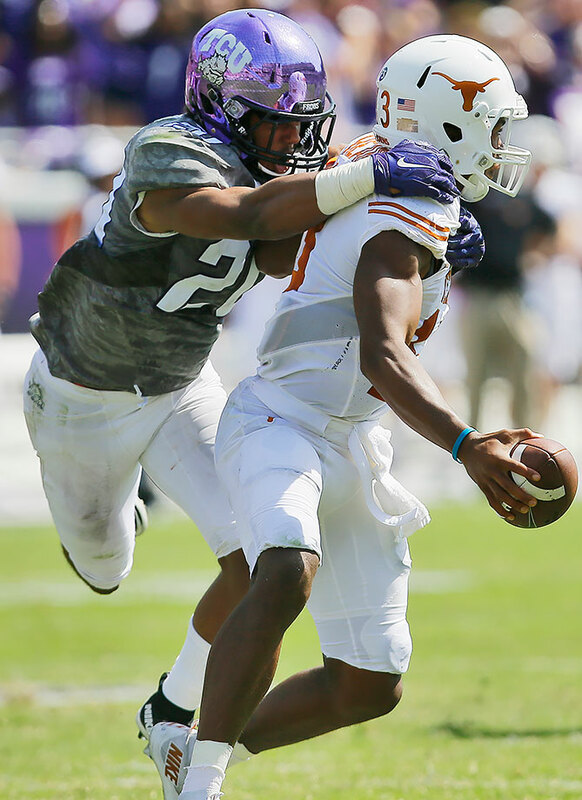 After sitting out last year, Hill will compete with sophomore Foster Sawyer for the right to replace Trevone Boykin. Hill looks like the front-runner for the spot. 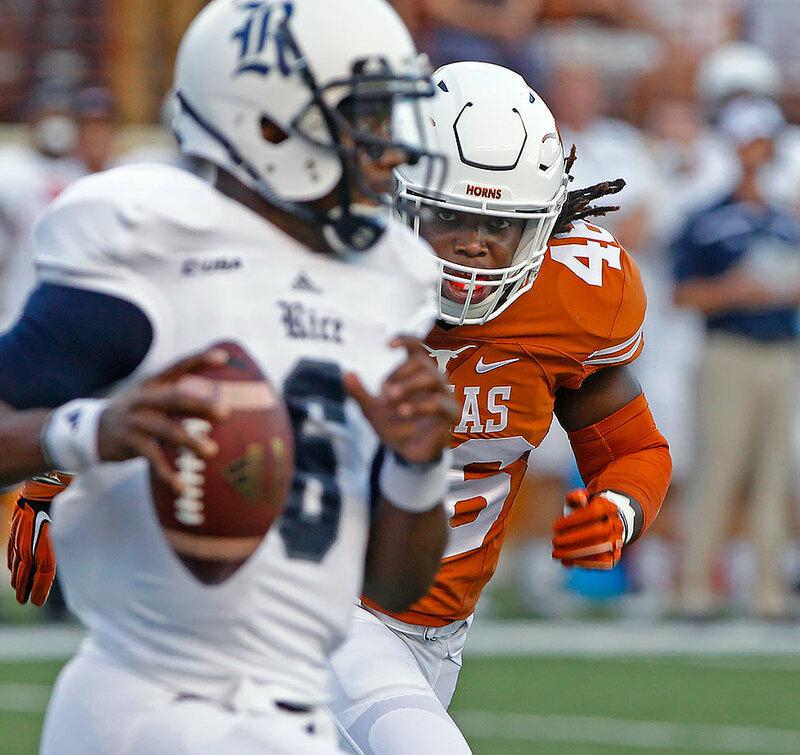 In the middle of a depressing year for Texas fans, Jefferson was one of the few bright spots. The linebacker was widely named a freshman All-America after his 2015 performance in which he started nine games and was second on the team with 61 tackles. He’ll anchor the Longhorns' defense in ’16 as they hope to bounce back from a disappointing 5–7 record. 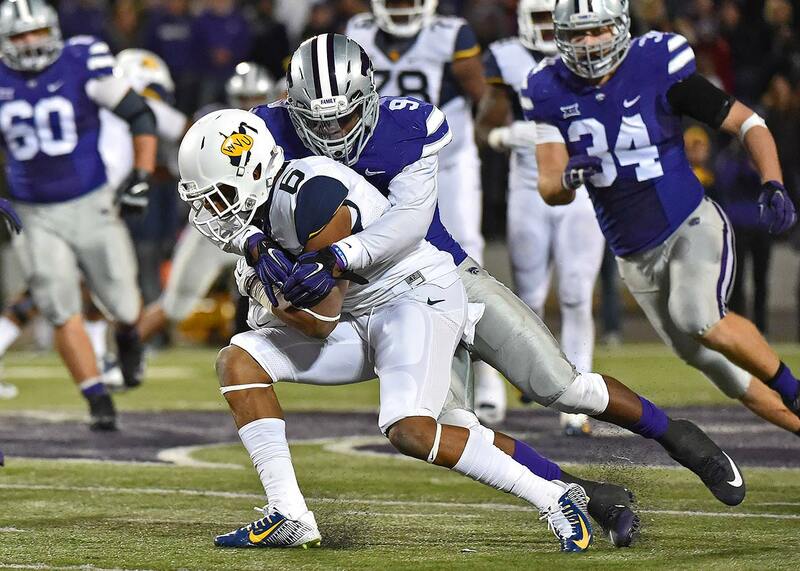 Elijah Lee was the foundation of Kansas State’s defense last season, recording 80 total tackles, 25 more than the next highest on the team. Lee’s performance—he added five sacks and three interceptions as well—earned him a second-team All-Big 12 selection. 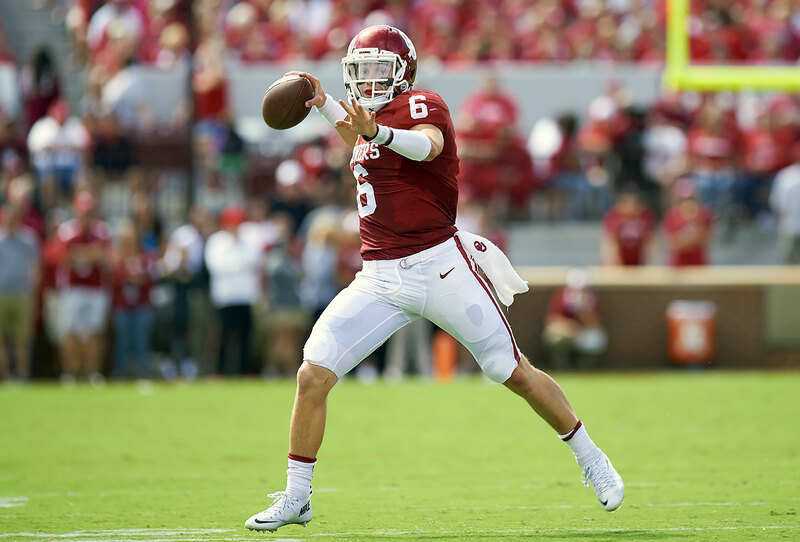 Oklahoma’s quarterback took college football by storm last year, leading the Sooners to a playoff berth behind 3,700 yards passing and 43 total touchdowns. The former walk-on made a late push for the Heisman Trophy in 2015 and is a front-runner heading into 2016. 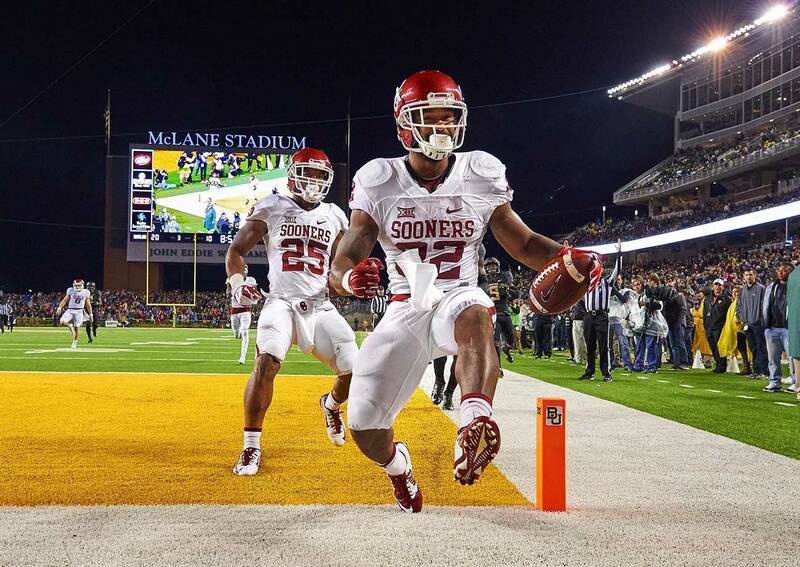 After rushing for a team-high 1,349 yards last year, Perine will enter his third year as a starter in 2016. The junior running back missed spring ball after getting ankle surgery, but he will be ready for the Sooners' season opener against Houston. 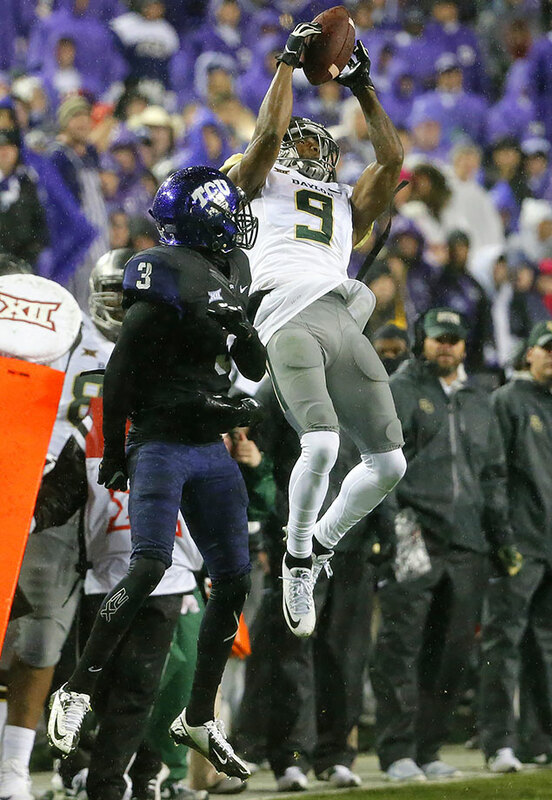 Before a neck fracture brought his 2015 season to a premature end, Russell had Baylor heading toward a possible College Football Playoff berth. With Jarrett Stidham's transfer, the Bears need Russell to stay healthy and return to peak form. 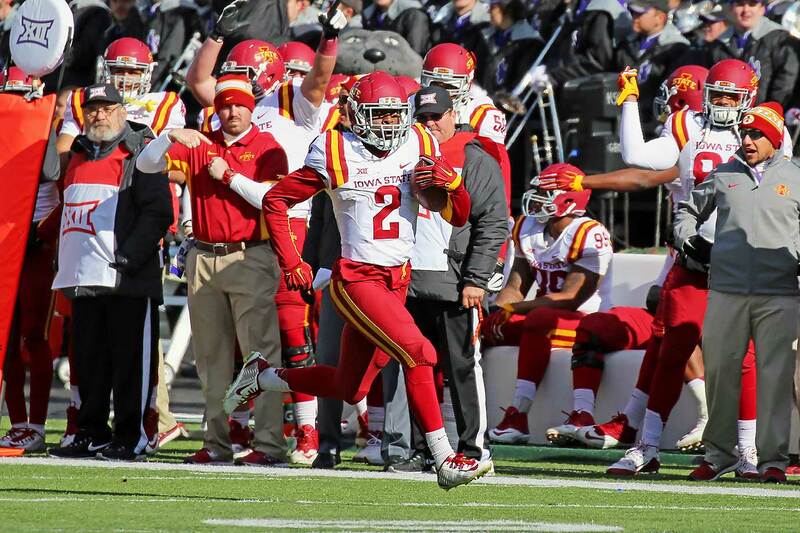 Warren became the first Cyclones player to be named Big 12 Offensive Freshman of the Year, as he led Iowa State with 1,366 rushing yards and five touchdowns. In a loss at Texas Tech, Warren rushed for 245 yards on 23 carries, one of six games in which he ran for more than 125 yards. 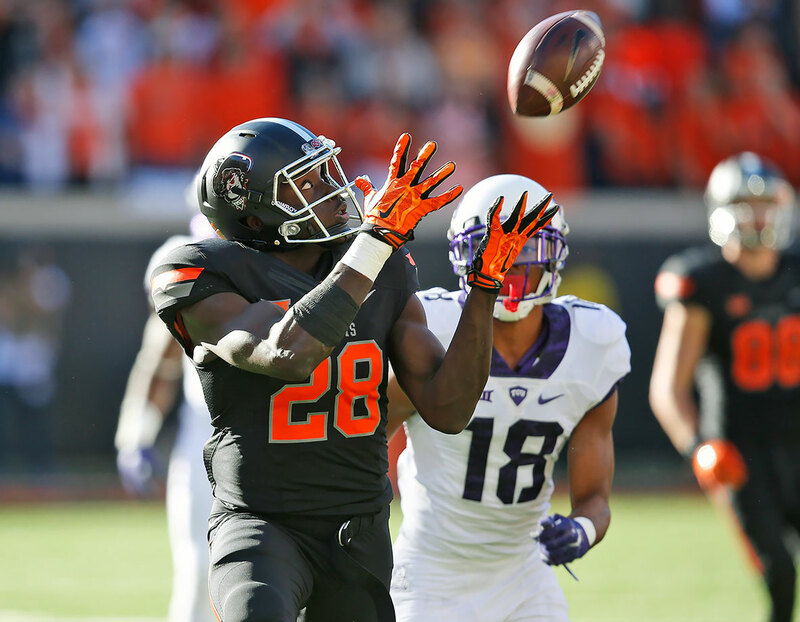 Oklahoma State’s top receiver broke out last year, topping 1,000 receiving yards and recording 10 touchdowns. Against Texas Tech, he had four receptions for 200 yards and two touchdowns, including a 75-yard score. Washington was named second-team All-Big 12 last year and should get a much brighter spotlight this fall now that Josh Doctson and Corey Coleman have left the conference. Wilson earned a starting spot as a true freshman in 2015, finishing with 61 tackles on the year. Now he's poised to become one of TCU's defensive leaders in a year when the Horned Frogs will have to lean on their defense more. Quarterback Trevone Boykin and receiver Josh Doctson are gone, raising the pressure on Wilson and the defense to create stops.